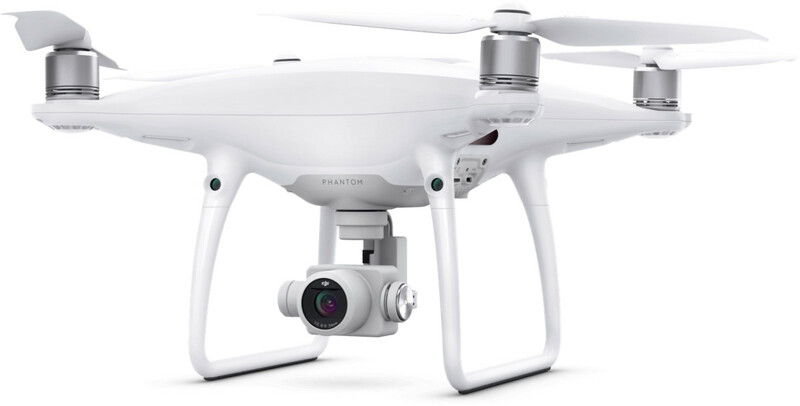 The undisputed champ of consumer drones is getting a new update with a 2.0 model that reduces propeller noise by 60%. 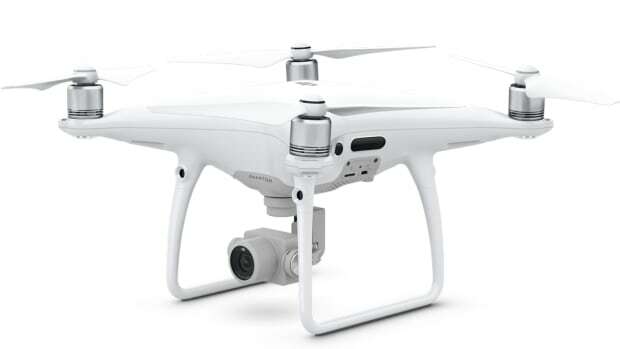 It will also feature an OcuSync HD transmission system that supports automatic dual-frequency band switching and can wireless connect to DJI&apos;s goggles. 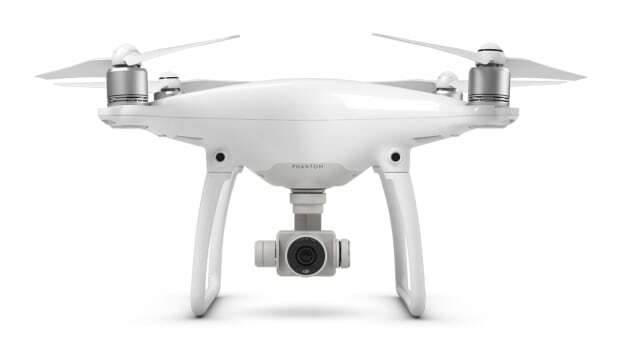 As with the Pro and Advanced models, the drone will feature a 1-inch 20-megapixel sensor for shooting 4K/60fps video and is capable of taking burst mode stills at 14 fps. 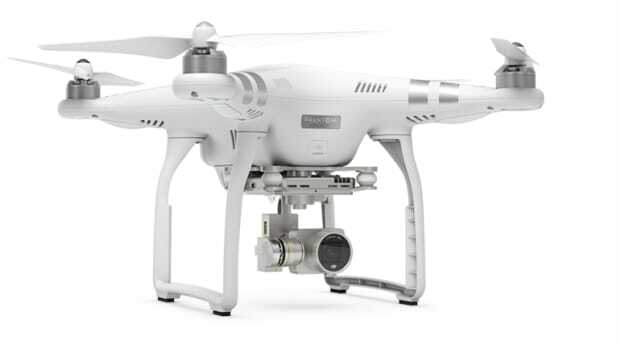 Other features include 30 minutes of flight time, a control range of 4.3 miles, and a 5-directional obstacle sensing system.